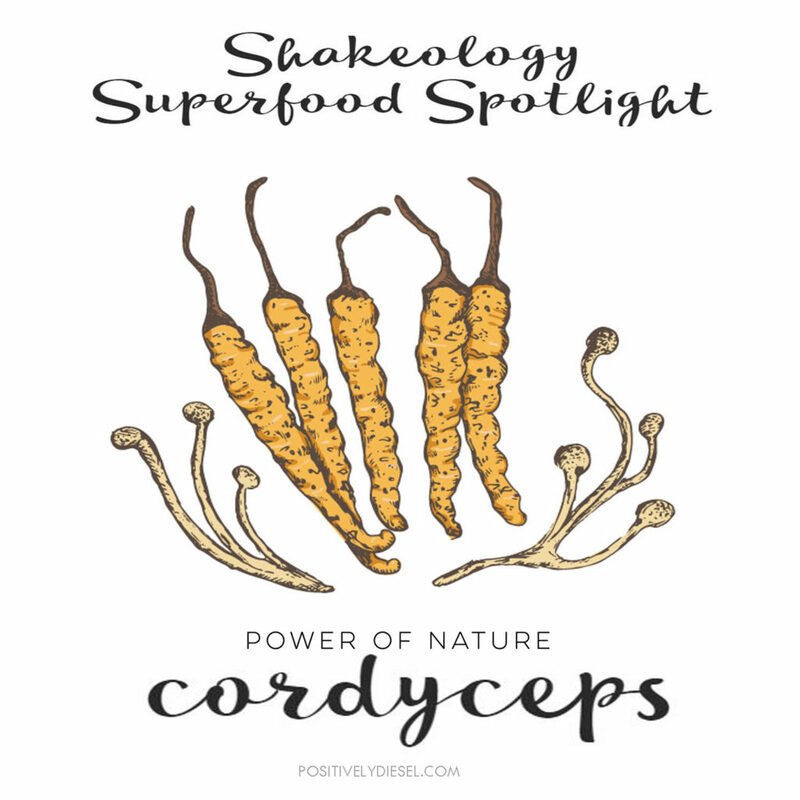 Today’s Shakeology featured adaptogen ingredient is Cordyceps! It is a mushroom powder has been used as a tonic to improve lung function, promote the immune system, heighten sexual energy and enhance longevity. 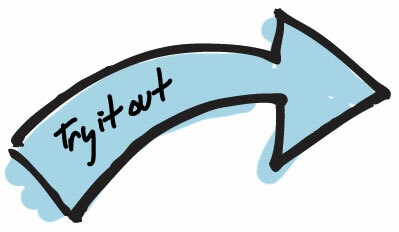 Research also suggests that it has an anti-aging and immunity-enhancing function as well. 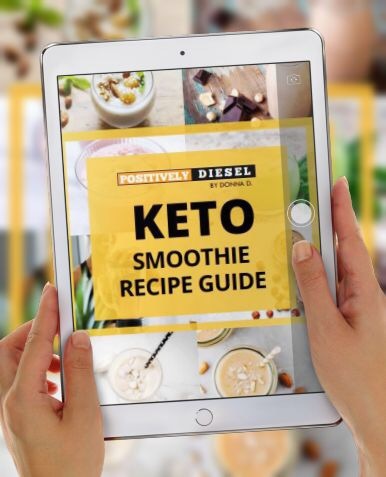 No need to purchase extra supplementation because it’s already in your Shakeology. Get this and much more from Shakeology. Try the sampler pack today (includes chocolate, vanilla, strawberry and cafe latte)!